When I first arrived at my school 4 years ago, outside the new elementary science lab was a large sandpit surrounded by a fence. In the middle of that sandpit was an empty swimming pool. My initial reaction was WTF? Then it was explained to me that when the school recently expanded the intent was to build an outdoor pond area. Unfortunately this desire wasn’t communicated clearly to the construction company, who interpreted “pond” to mean “pool” (such is life in Qatar). 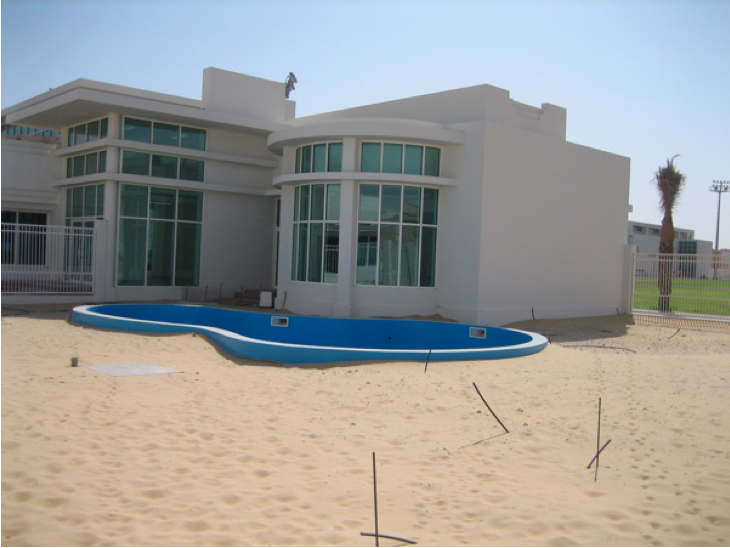 So we ended up with a swimming pool in a sand pit…. grrrrreat. 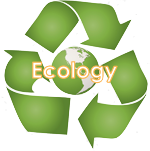 To create a naturalistic outdoor learning space where students can be inspired to learn about the natural world even in the confines of our urban surroundings. Upon entering the outdoor classroom through a vine-covered gate, students will be immersed in a lush, active ecosystem, surrounded by a diversity of plants and animals: butterflies pollinating flowering bushes, birds nesting in trees, and fish thriving in the pond. Opportunities for learning in this natural setting will be diverse as well, from learning about life cycles by growing vegetables in the planter beds, to collecting weather data using meteorological tools at the weather station, to understanding the relationship between sun and shadows on the sundial patio. Koi pond and waterfall: Not only is this the atmospheric centerpiece for the area, it’s also a wonderful tool for the 4th grade to learn about a real live ecosystem. Producers, consumers, and decomposers are all present in the pond to observe and learn about how they interact. The wooden dock enables us to easily (and safely) collect water samples for closer study. Human sundial: Kindergarten and 5th grade students both learn about objects in the sky, and a human sundial is a great way to observe how the Earth and Sun interact. Kindergarteners can observe how their shadow changes length and direction over the course of the day, and 5th graders can puzzle about why you need to stand in certain spots at different times of the year to make the sundial work correctly. 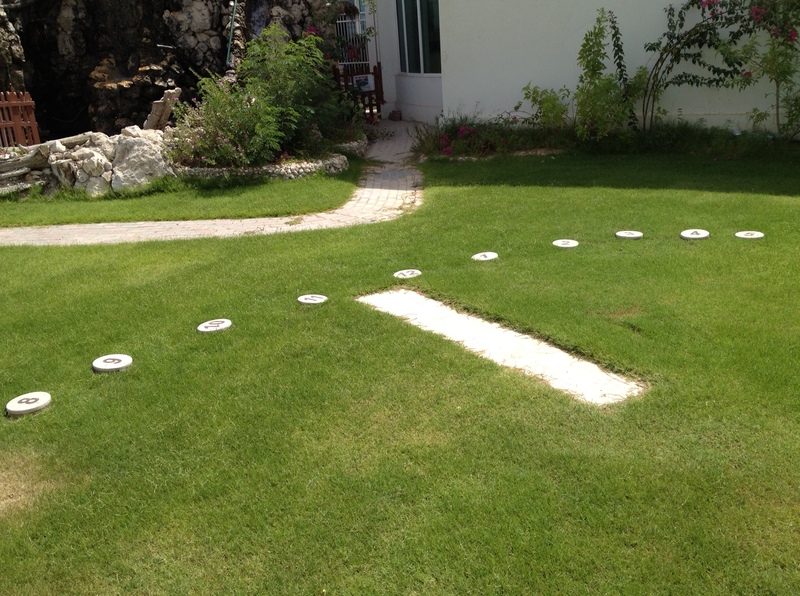 For more on how to make a human sundial, read my previous post. 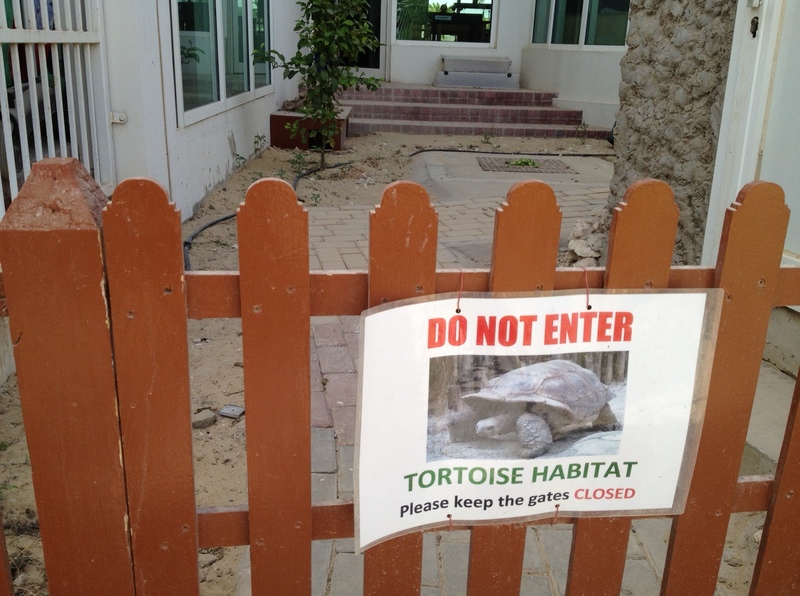 Tortoise habitat: How does Eddie the tortoise survive in the desert? 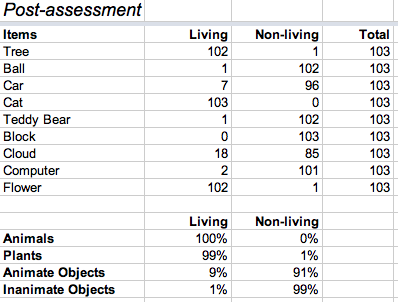 1st graders compare the form and function of desert tortoises with the turtles we have swimming in our lab aquariums. 3rd graders study the adaptations of desert animals to figure how Eddie beats the heat (hint: he’s currently hibernating under the sand!). 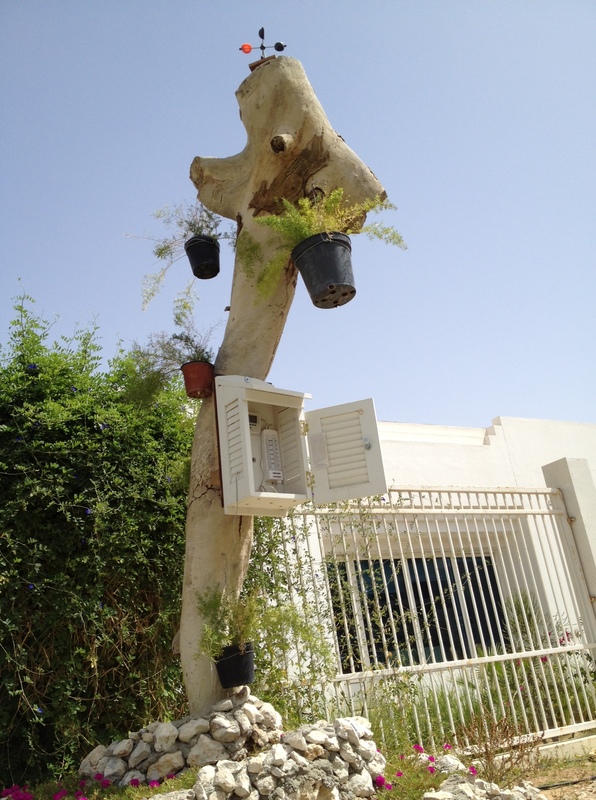 Weather tree: Even though the weather in Qatar is almost always sunny, our 2nd and 4th graders learn there’s more to the weather than that! Our weather tree is equipped with digital thermometers to keep track of temperatures over the course of the year, a psychrometer to measure the (often terrible) humidity, a barometer to track air pressure, and an anemometer to gauge the speed of the wind. Oh yes, there’s a rain gauge too- but in case you’re wondering, it’s empty. 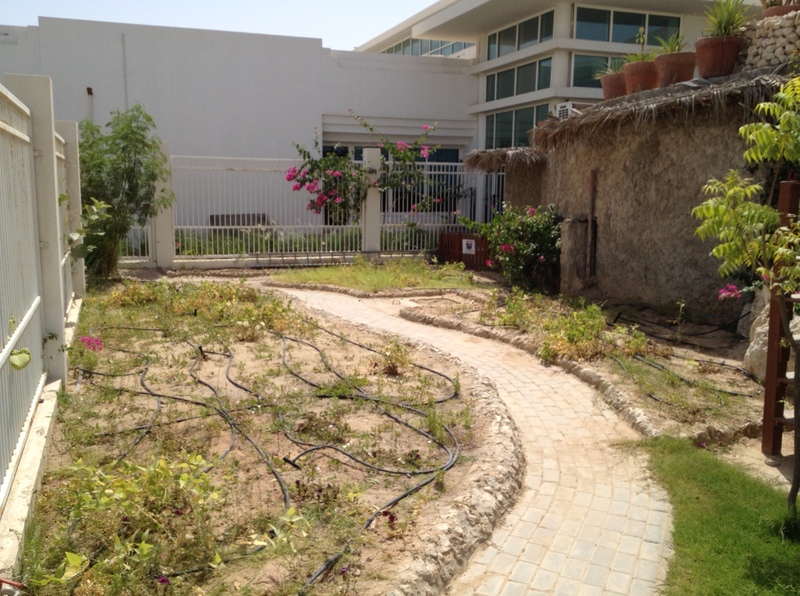 Gardening beds: As long as you avoid the summer months, Qatar with all its sun is a great place for a garden. 2nd graders can grow beans to observe how they grow and change throughout their life cycle, and 3rd graders can experiment with different types of plants to see which are best adapted to the desert climate. Renewable energy investigations: How can we harness the renewable power of the sun, wind, and water? 5th graders learn about energy sources by designing solar ovens, and then testing their efficiency at heating up a cup of water. For next year we’ve also ordered some K’Nex renewable energy kits, so we can experiment with the design of wind turbines, water turbines, and solar cells. But wait- that’s not all! Besides scientific pursuits, the outdoor classroom is also a great setting for art, writing, or any activity that benefits from a natural surrounding. With water and many flowering plants the area is a haven to local birds and insects, so there’s plenty of life buzzing about to inspire words or pictures. I must admit I’m going to miss having this right outside my doorstep next year when I move up to the Middle School, but you’d better believe I’ll be bringing my students down here for visits! Many thanks to Exxon Mobil for their generous grant to fund construction, Hussein Jameladin for transforming the swimming pool into Doha’s largest man-made waterfall (out of recycled playground structures! 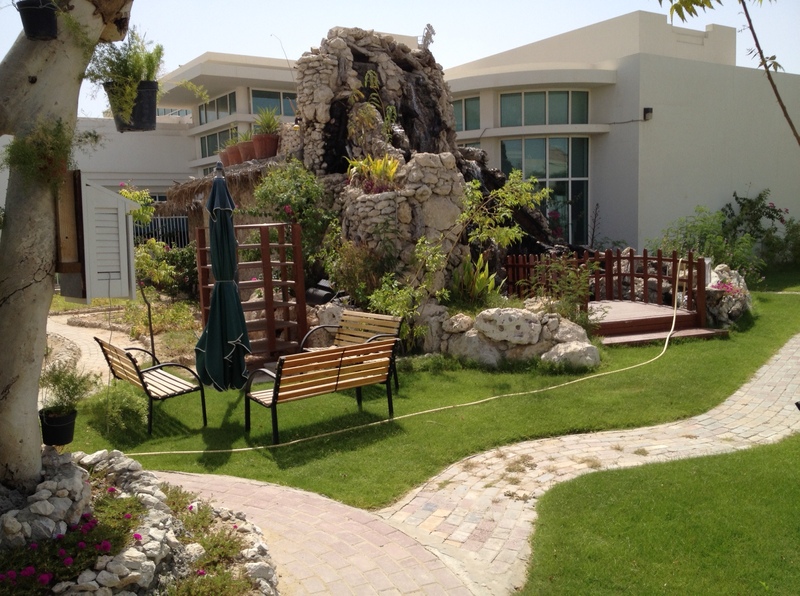 ), Khaled Mansour and company for completing many of our unfinished projects, and the Doha Public Gardens for donating so many of our plants and trees.